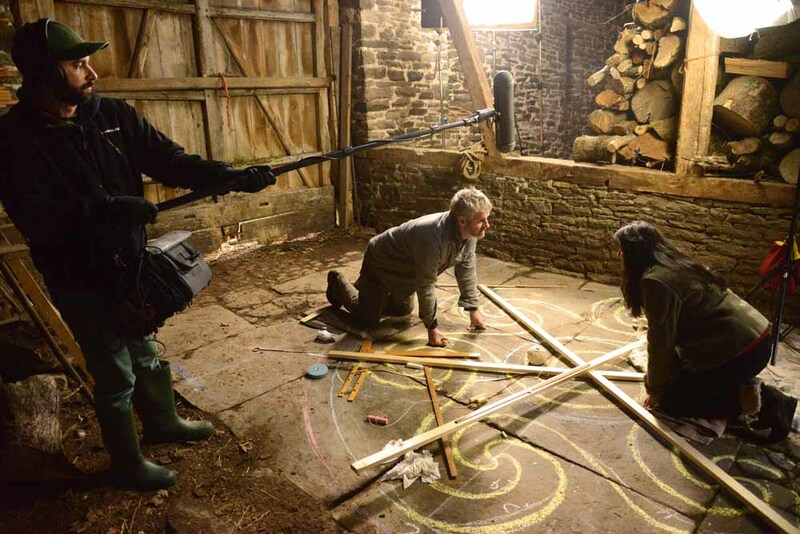 Rod gives a few clues here as to the meaning of the Dancing Floor and its spirals. Do click on ‘view original at the bottom, to see the images in his piece, not visible here. 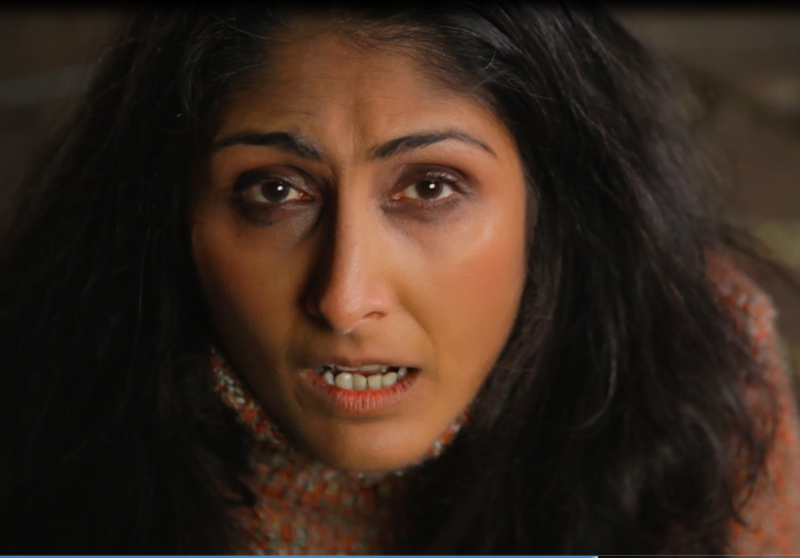 Here is a great clip from The Dancing Floor pilot film by my friend Lyn Webster Wilde. 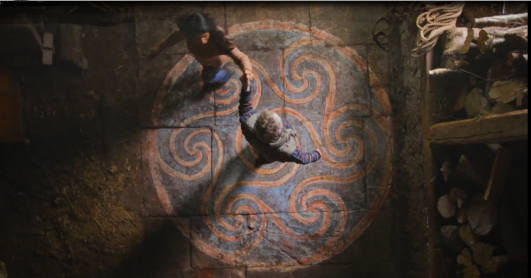 In it we see Sita and Gethin begin their journey on the spiral pattern of the dancing floor. 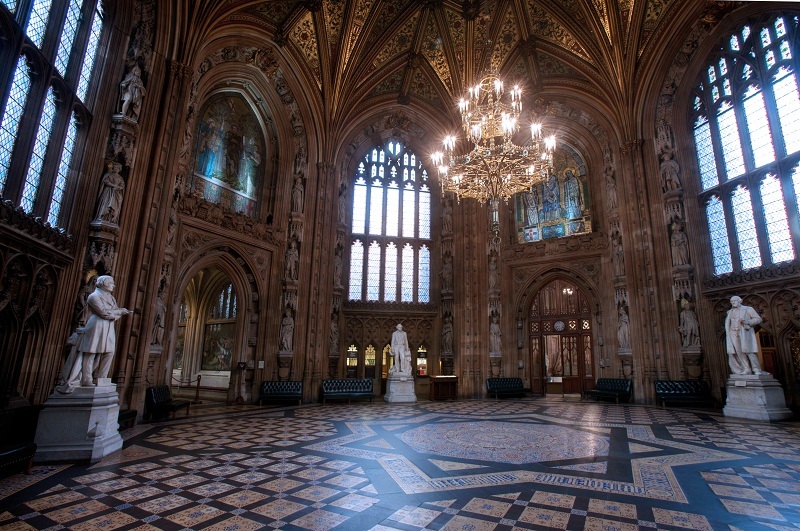 The spiral patterns on the floor fascinate me, and I think part of this fascination is because they are based on sacred geometry. 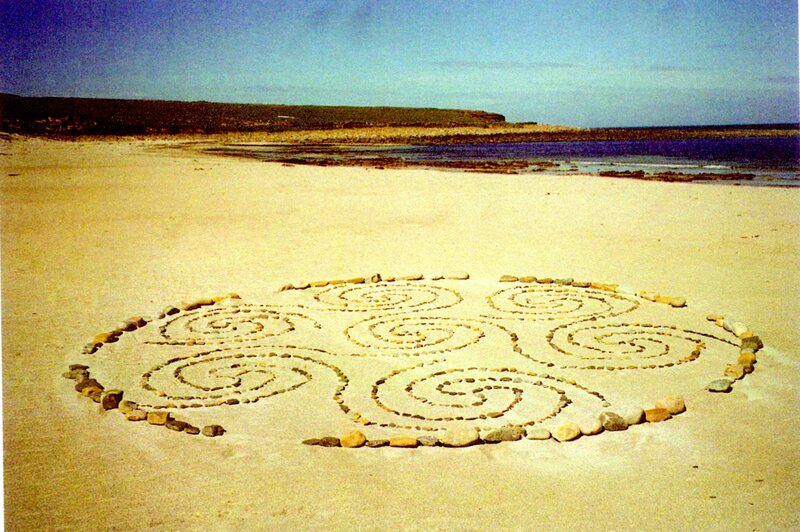 I recently came across a very interesting article on the triple spiral pattern that appears in the dancing floor (and is of course a very important element of Celtic design). The article, An Tríbhís Mhòr – On The Triskelion in Iron Age Celtic Culture, is written by Brendan Mac Gonagle, a Celtic archaeologist working in Eastern Europe.